But I read the synopsis in one of the books that when a body is dipped in a liqid, then it's wt in fluid  = Vpg. Which of the two is right? p = density of the liquid. 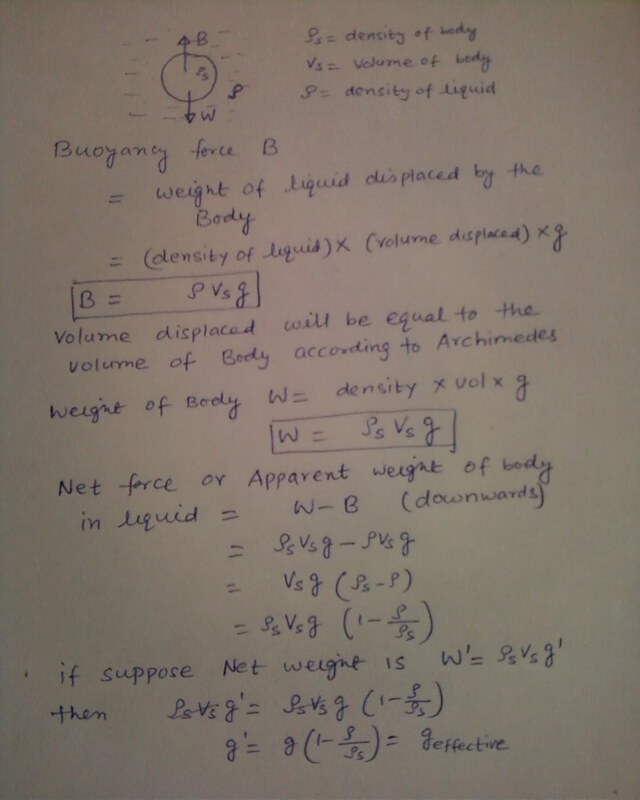 What is the apparent weight of the body numericlly equal to? I got confused due to reading contradictory statements in different books. Please help me solve this dilemma.